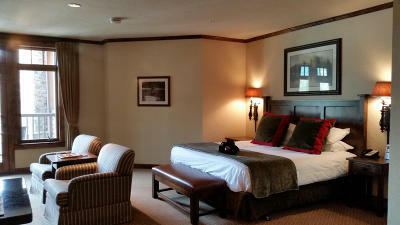 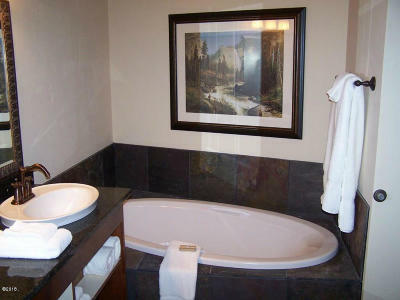 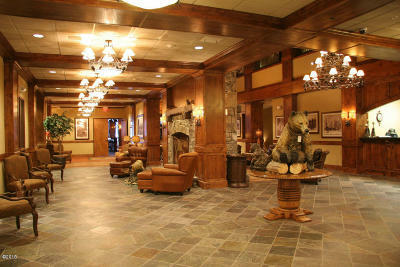 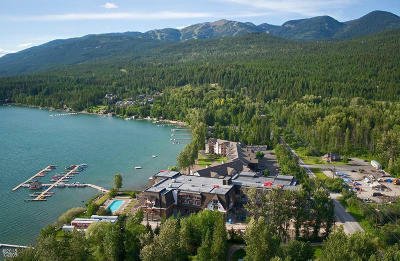 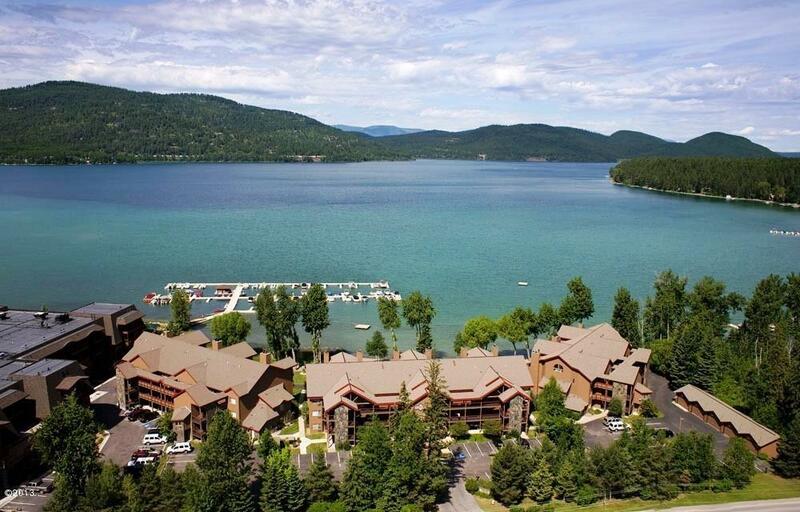 Enjoy resort living at its best in all seasons in this 1 bedroom / 1 bathroom condo at Whitefish Lake Lodge. 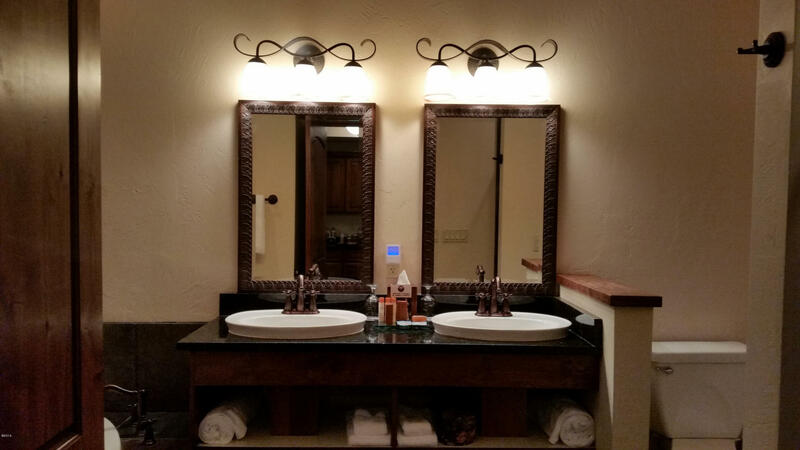 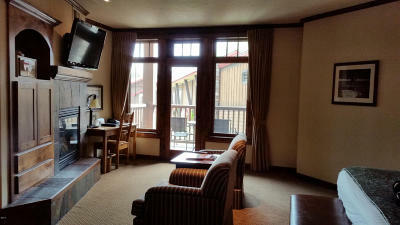 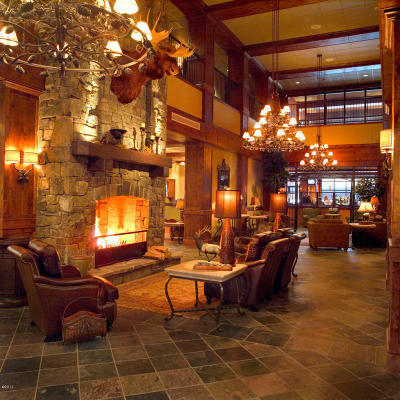 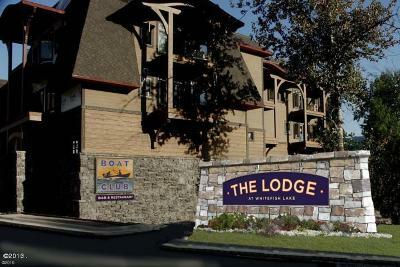 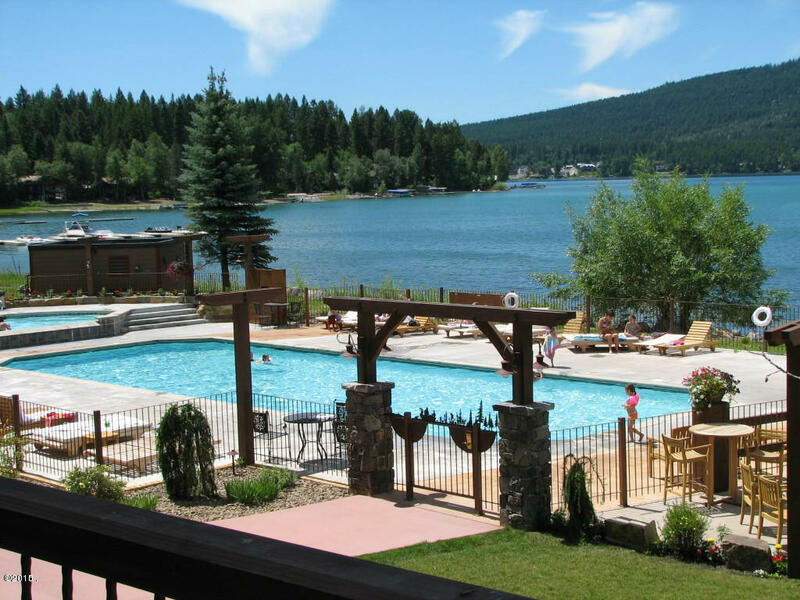 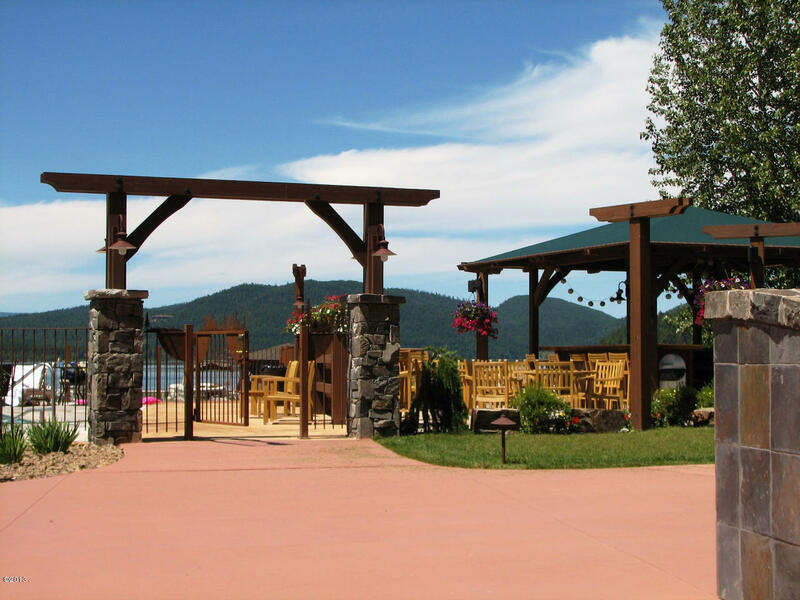 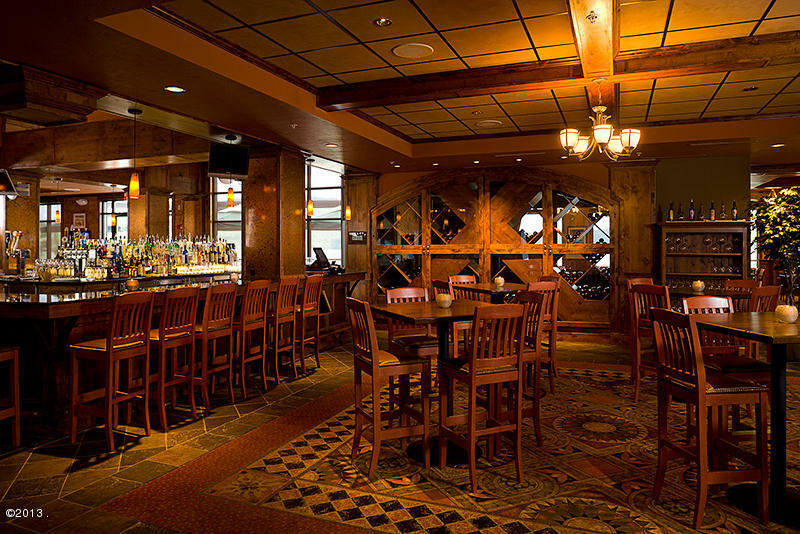 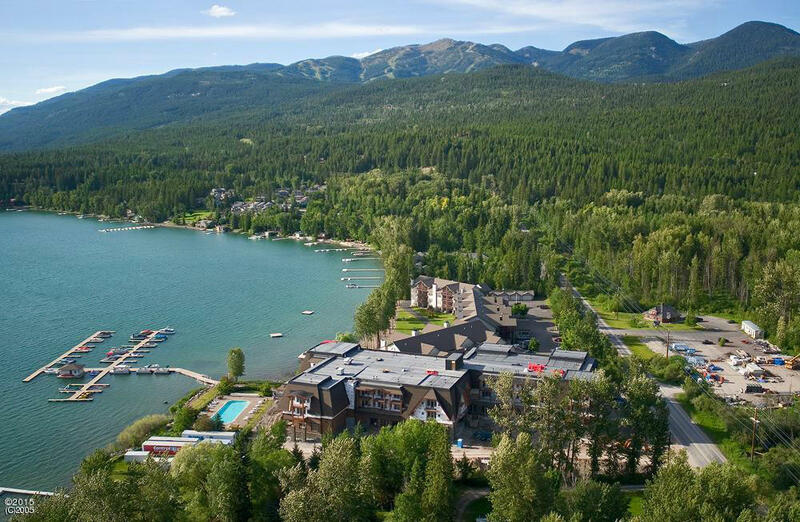 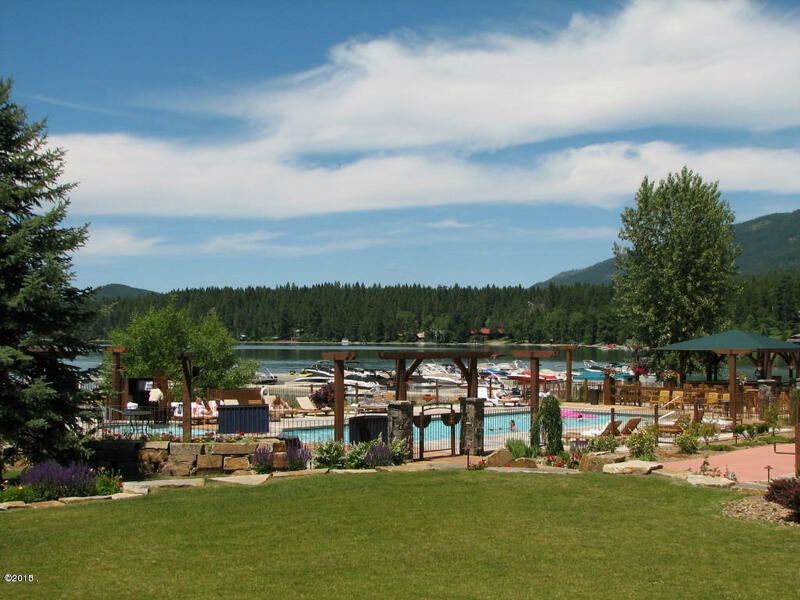 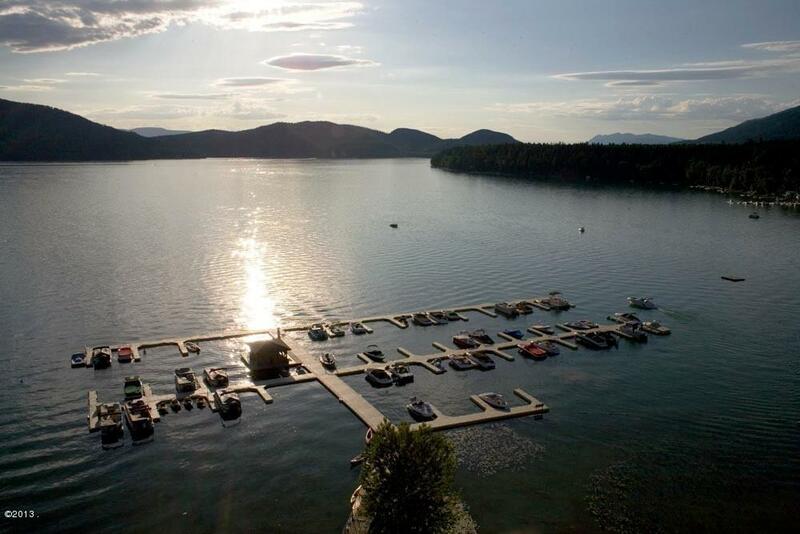 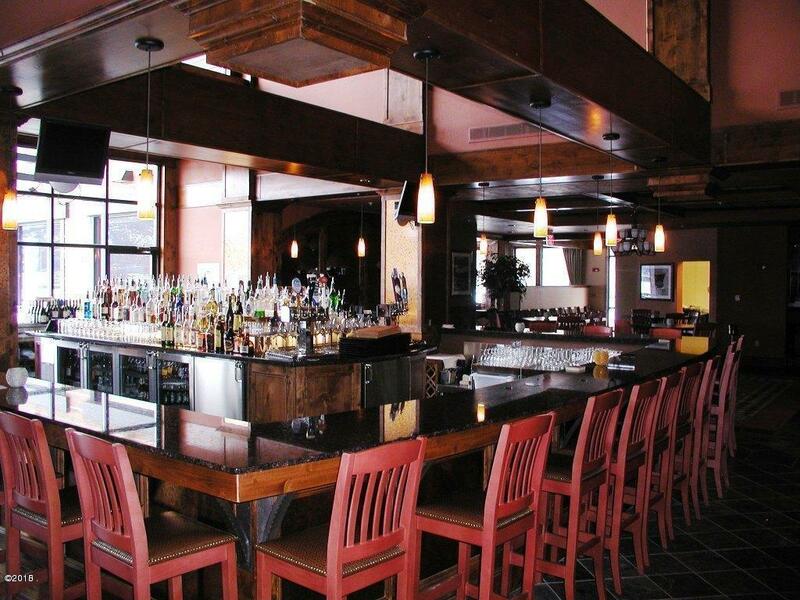 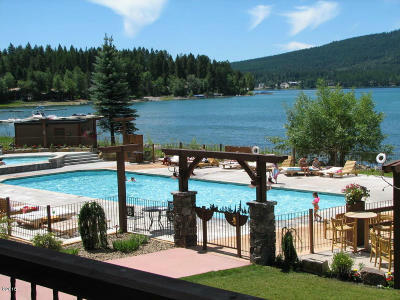 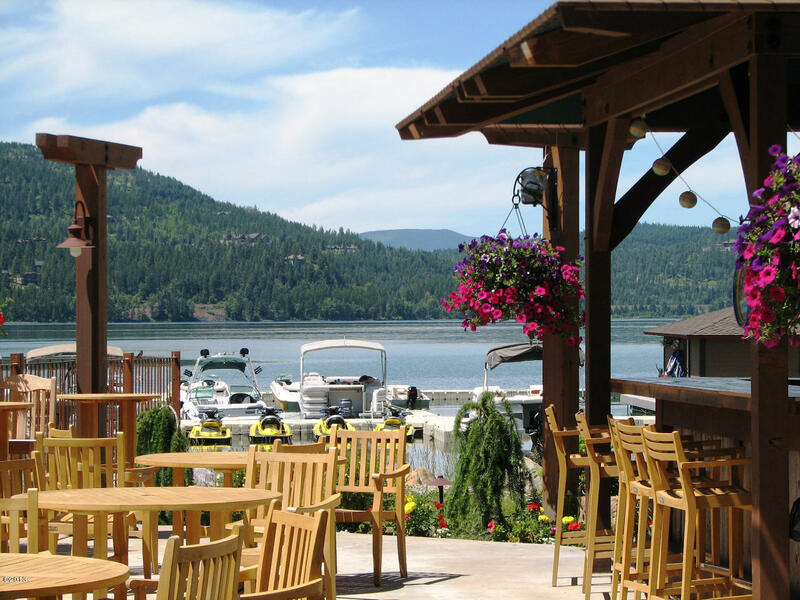 This well appointed Lodge Unit includes access to all of the Lodge at Whitefish Lake amenities; both fine & casual dining, spa, weight rm, pool & hot tub, marina, and Tiki bar & grill. 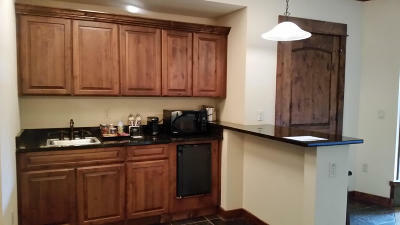 Great investment property...enjoy personal use & include in rental pool. Rental history available. 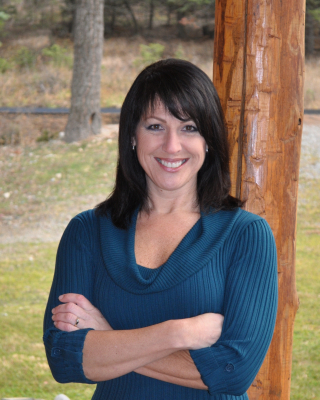 Call Bob Foley (406)261-5438 your real estate professional.